Suburbs of Mount Airy: Mt Airy, Round Peak, White Sulphur Springs. Mount Airy is also known as: Surry County / Mount Airy city. Some of the notable people born here have been: David Gibbs (coach), Zach Seivers (sound designer), and Zach Hanner (voice actor and actor). It was written on March 8th, 2019 that Jewel Dorothy Jordan (Calloway) died in Mount Airy, North Carolina. Ms. Jordan was 88 years old. Send flowers to express your sympathy and honor Jewel Dorothy's life. It was noted on January 30th, 2019 that Timothy Franklin Amstutz perished in Cordele, Georgia. Amstutz was 54 years old and was born in Mount Airy, NC. Send flowers to share your condolences and honor Timothy Franklin's life. It was noted by Charlotte Observer on January 14th, 2019 that Arthur Bradley "Art" "Brad" Johnson passed away in Mount Airy, North Carolina. Johnson was 82 years old. Send flowers to express your sorrow and honor Arthur Bradley "Art" "Brad"'s life. It was disclosed on November 10th, 2018 that Agnes Newman (Stanley) passed away in Mount Airy, North Carolina. Ms. Newman was 92 years old and was born in Floyd Co, VA. Send flowers to express your sorrow and honor Agnes's life. It was revealed on October 24th, 2018 that Hurley Lee Cain passed on in Mount Airy, North Carolina. Cain was 82 years old and was born in Galax, VA. Send flowers to express your sympathy and honor Hurley Lee's life. It was disclosed by Galax Gazette on September 3rd, 2018 that Eula Mae Pugh passed away in Galax, Virginia. Pugh was 85 years old and was born in Mount Airy, NC. Send flowers to share your condolences and honor Eula Mae's life. It was reported by The Commercial Appeal on July 29th, 2018 that Nancy Ann Hiatt (Beamer) passed away in Germantown, Tennessee. Ms. Hiatt was 86 years old and was born in Mount Airy, NC. Send flowers to share your condolences and honor Nancy Ann's life. It was written on July 13th, 2018 that Harry Lee Shupe died in Mount Airy, North Carolina. Shupe was 60 years old and was born in Richmond, VA. Send flowers to share your condolences and honor Harry Lee's life. It was reported by Des Moines Register on July 8th, 2018 that Deborah "Kathy" Shannon (Yoder) died in Madrid, Iowa. Ms. Shannon was 59 years old and was born in Mount Airy, NC. Send flowers to express your sympathy and honor Deborah "Kathy"'s life. It was disclosed on June 20th, 2018 that Tida Huff (Marshall) perished in Mount Airy, North Carolina. Ms. Huff was 103 years old and was born in Carroll Co, VA. Send flowers to express your sympathy and honor Tida's life. 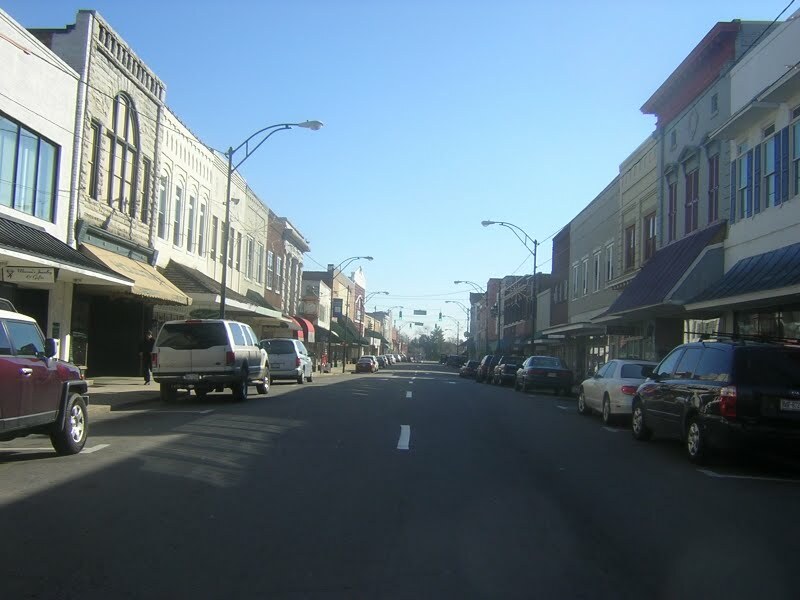 Mount Airy is a city in Surry County, North Carolina County, North Carolina, United States. As of the United States Census, 2000 census, the city population was 8,484. . . . Here are the results for funeral homes in Mount Airy North Carolina. You can find some of the best funeral homes businesses serving Mount Airy.